Editor's Note: Marjolaine is an attorney admitted to the Geneva bar (Switzerland) who specialises in sports and life sciences. She currently participates as a scientific collaborator at the University of Neuchâtel on a research project to produce the first article-by-article legal commentary of the 2015 World Anti-Doping Code. 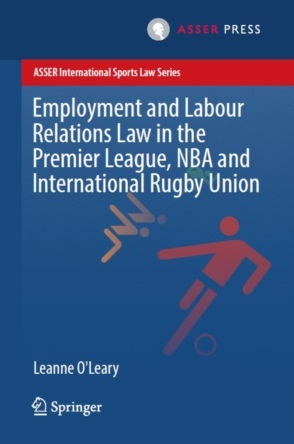 Her latest book Evidence in Anti-Doping at the Intersection of Science & Law was published in 2016 in the International Sports Law Book Series of T.M.C. ASSER Press. On 30 September 2016, a panel of the Court of Arbitration for Sport (“CAS”) rendered its award in the matter opposing high-profile tennis player Maria Sharapova to the International Tennis Federation (“ITF”). Maria Sharapova was appealing the two-year ban imposed on her by the ITF Tribunal in June 2016 for her use of Meldonium, a substance newly added to the WADA Prohibited List 2016. 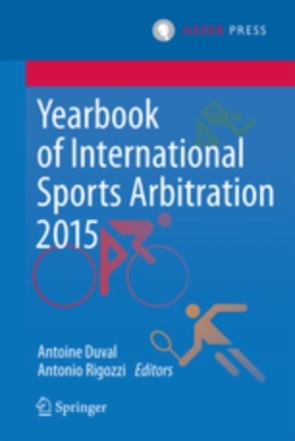 Since neither the ITF nor WADA had chosen to challenge the Tribunal’s decision, the stakes of the case were rather simple: would the player convince the CAS panel that she should benefit from a finding of “No Significant Fault or Negligence”, thereby allowing for a reduction of the sanction down to a minimum of one year, or should the decision of the Tribunal be upheld? In its award, the CAS panel decided to grant such finding and reduced the sanction to 15 months.